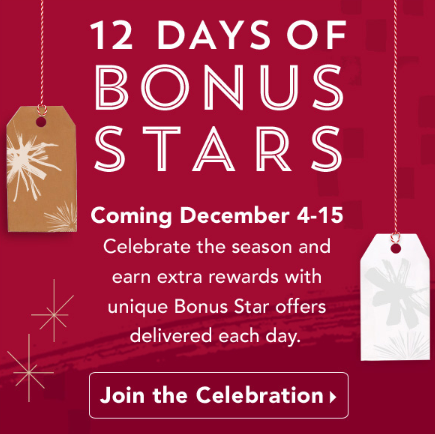 Not only has Starbucks been running its 12 Days of Bonus Stars promotion, there are a few other companies which are doing the same. 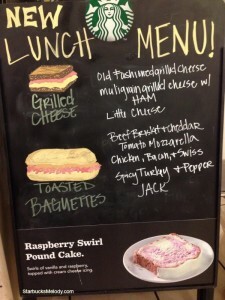 Orbitz – is running a Be Good for Goodness Sake Contest. They are giving away a different trip every day for Twelve Days. 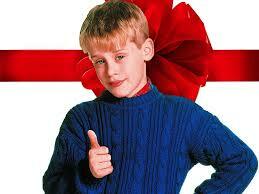 All you have to do is share a random act of kindness that you have witnessed over the holidays to be entered. Milepoint – As part of its holiday celebration, the site will be starting the 12 days of Christmas in just a few days with giveaways ranging from a Sterling Starbucks Card, elite status, and miles and points. 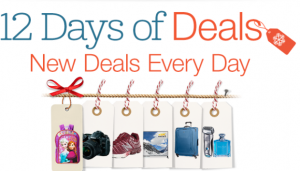 Amazon – is running a 12 Days of Deals promotion with a focus on a different area every day. Today’s deals happen to cover Disney products. Simon Malls – Enter to win shopping sprees at Simon Malls worth up to $10,000 from Simon’s 10,000 Holiday Wishes Sweepstakes and Instant-Win Game. Over 100 prizes will be awarded in total. Travel Channel – In December, they are giving you the chance to win enough money to fund your dream vacation. Enter the December 2014 Gift of Travel Sweepstakes for your chance to win $10,000 cash that you can use to fund your travel plans. Hallmark Channel – Joy to the World Sweepstakes. Get the chance to win a trip to see how the holidays are celebrated in New York, England, Hong Kong, and New Zealand, a prize worth over $28,000 from Hallmark Channel’s Joy to the World Sweepstakes. Big Heart Pet Brands – is giving away pet related items. Enter any time now through 12/23 for your chance to win one of the prizes below! 1 winner will be drawn each day for 12 days leading up to Christmas Eve. The Ellen Show – You can enter to win all 12 days of the 12 Days of Christmas Giveaways. Southern Living – is holding a Great Big Christmas Giveaway with varied daily prizes. Neiman Marcus 12 Days of Handbags Giveaway – You can win a handbag from designers like Fendi, Stella McCartney, Alexander McQueen, and more, just for entering Neiman Marcus’s 12 Days of Handbags Sweepstakes. Plus, one very lucky grand-prize winner will receive ALL of the handbags being given away to the daily winners, a prize worth $20,810! 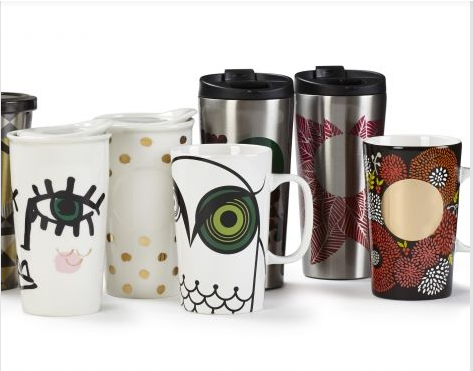 TJ Maxx – Holiday Sparkle Sweepstakes. Enter to win a necklace valued up to $14,000 simply by subscribing to their email list. ESPN Improve Your Holiday – Enter to win a $3,000 Lowe’s gift card from ESPN’s Improve Your Holiday Sweepstakes. Kohl’s – Enter Kohl’sHoliday Frozen Aulani Sweepstakes and you could win one of three grand prizes of a Hawaiian vacation coordinated by Adventures by Disney including a stay at Aulani. 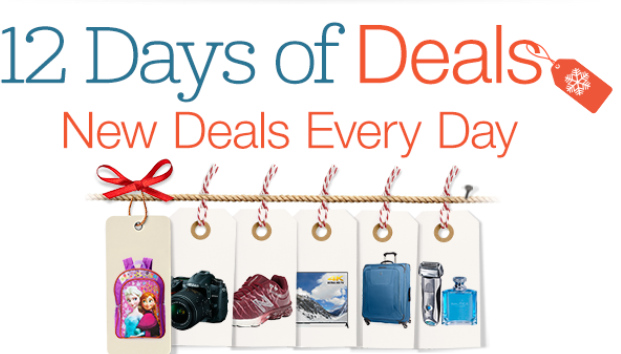 In addition, daily winners will each receive a $100 shopping spree at Kohl’s. Remember, you won’t win if you don’t enter! 2 Comments on "Twelve Days of Giveaways are Everywhere"
Thanks for collecting all this info! For some reason I stopped getting emails from *$ and have been relying on your site to let me know what the daily bonus item is. This page is a great resource in addition!